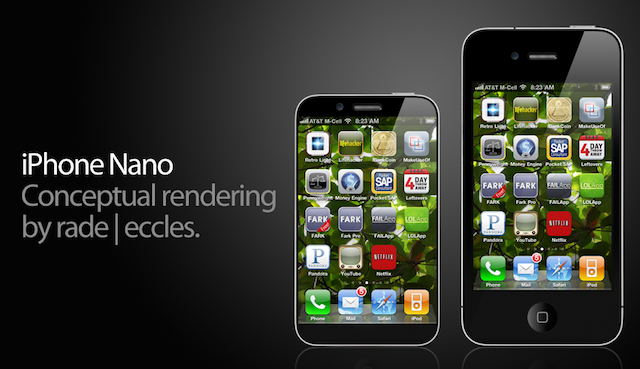 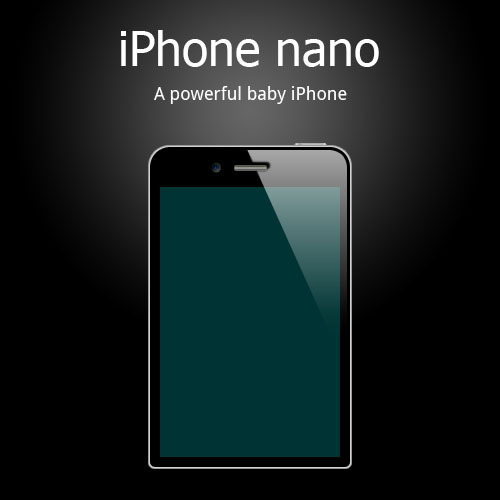 [Update] iPhone Nano Mockups Gallery: Will These Come to Life? 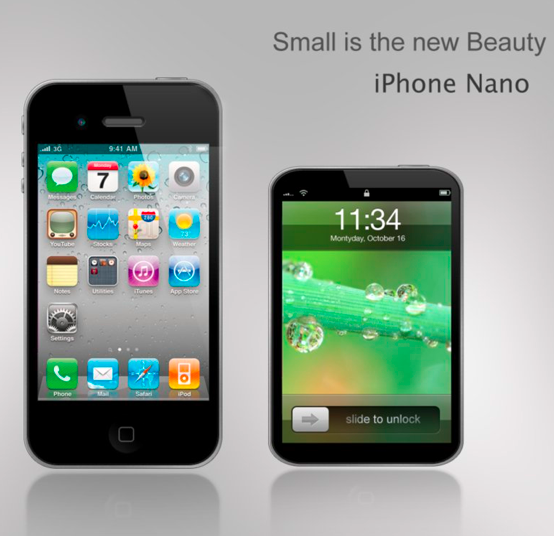 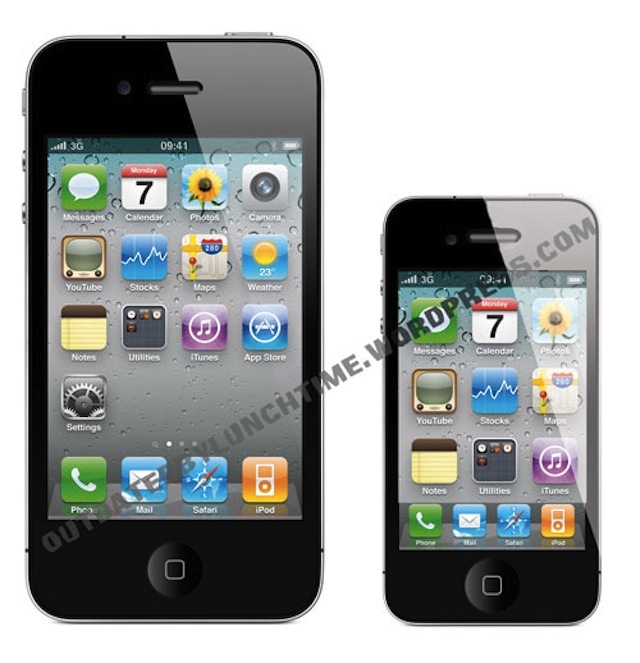 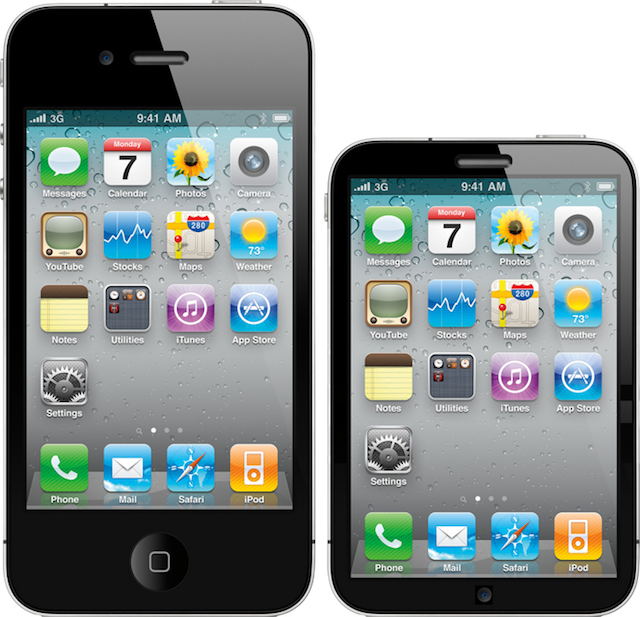 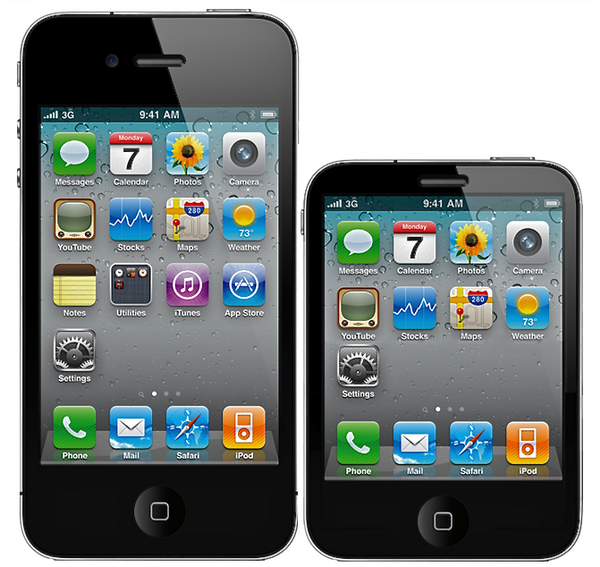 Will Apple make the iPhone Nano screen smaller, or keep it the same size as the iPhone 4? I predict the screen will be the same size, to ease the burden on developers.